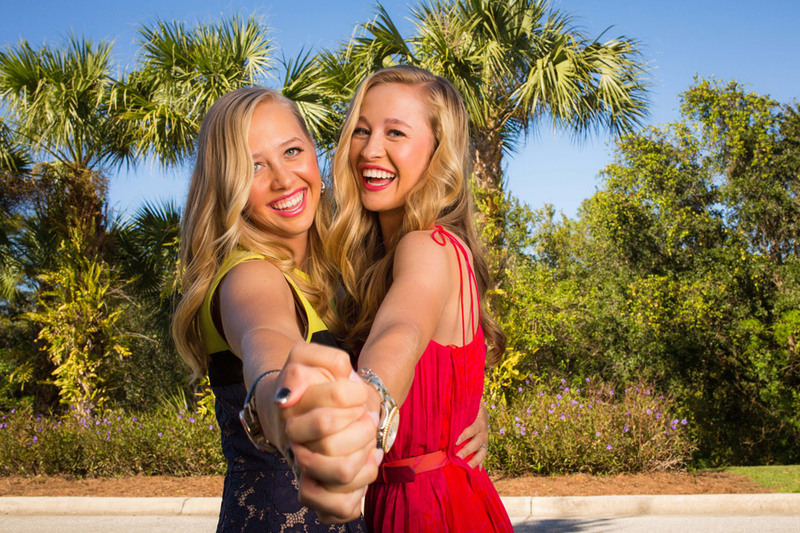 Reignwood LPGA Classic Preview, Pairings, and More. 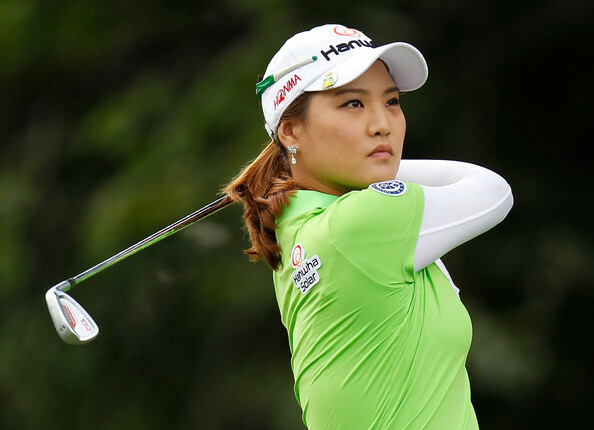 After a short one week break, the LPGA resumes its schedule this week with the playing of the Reignwood LPGA Classic. 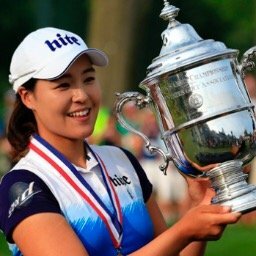 Mirim Lee will be trying to defend the title she won 2 years ago (this tournament was not played in 2015) when she shot a final round 69, to best Caroline Hedwall by 2 strokes. This is the first of 6 tournaments on the current "Asian Swing". It is also the start of an eight week stretch (without a break) where the season will conclude with the playing of the CME Group Tour Championship. My strength of field rating is a very low 44% The same as it was when last played in 2014). Twenty-four of the top 50 on the LPGA priority list (not used to determine the field on the Asian Swing), and 20 of the top 50 players from the Rolex Rankings will be teeing it up. The field will still have some big stars including: Ariya Jutanugarn (#2 in world rankings), Sei Young Kim, Shanshan Feng, Brooke Henderson, Haru Nomura, Ha Na Jang, and Amy Yang. 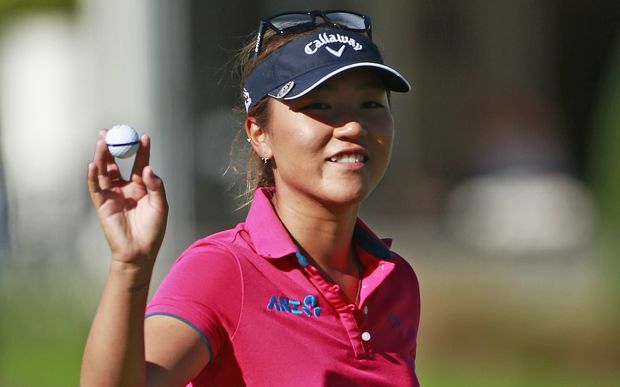 Players skipping this week's tournament include: Lydia Ko, Stacy Lewis, In Gee Chun, Anna Nordqvist, Suzann Pettersen, Inbee Park, Minjee Lee, So Yeon Ryu, and Gerina Piller. My Alternates are: I.K. Kim, Jenny Shin, and Su Oh. After the first 25 weeks of the season, I am currently comfortably in first place among the 20 participants. I am sure most of you have already heard of the passing of Arnold Palmer. Mr Palmer was a 7 time major winner, and became the most beloved figure in the game. He was 87.